Download and Install Gephi on your computer. Get started with the Quick Start and follow the Tutorials. 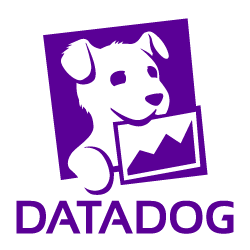 Load a sample dataset and start to play with the data. If you run into any trouble or have questions consult our forum. Do you think we are missing an alternative of Gephi or a related project? There are no recommendations yet. Be the first to promote Gephi! Have you used Gephi? Share your experience. Write a short recommendation and Gephi, you and your project will be promoted on Awesome Java. Do you know of a usefull tutorial, book or news relevant to Gephi?